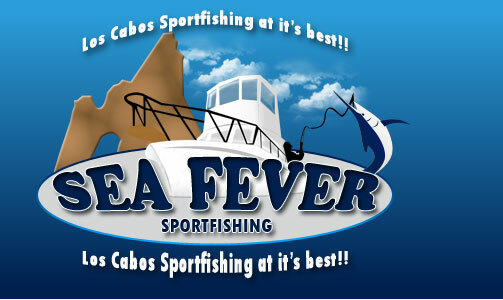 The top Cabo San Lucas sport fishing charter service in Baja California. With over 20 years in the sport fishing business we pride our selves in delivering sport fishing adventures of a life time. As a Captain, owner and operator of vessels I Captain Edward Araujo and our crews would like to invite you for a Sport fishing adventure in The East cape regions.